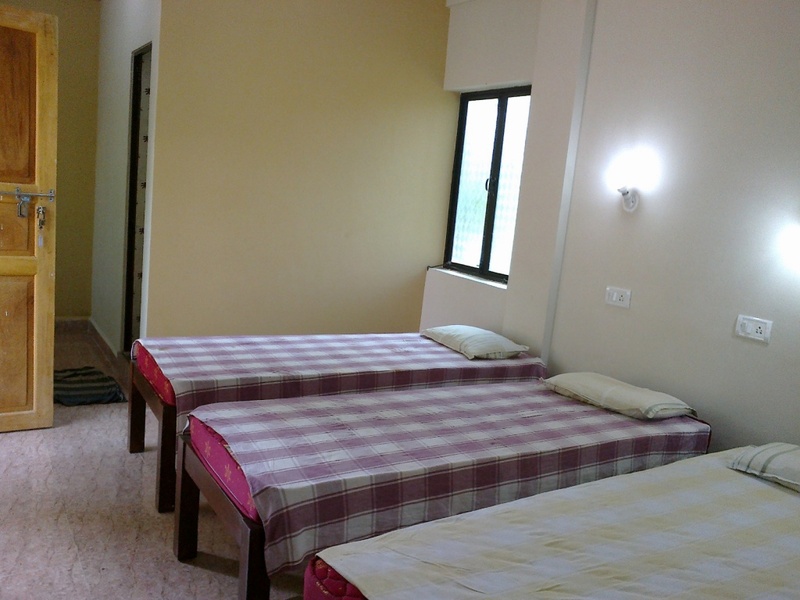 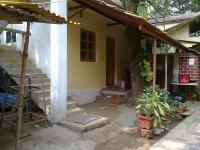 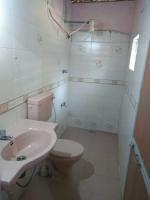 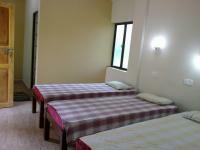 Anjunapalms Guesthouse, located in Anjuna popular beach area, in North Goa India. 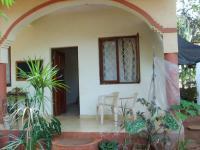 Family run and maintained, cosy atmosphere, near to beach, bus, shopping area and still away from the noise. 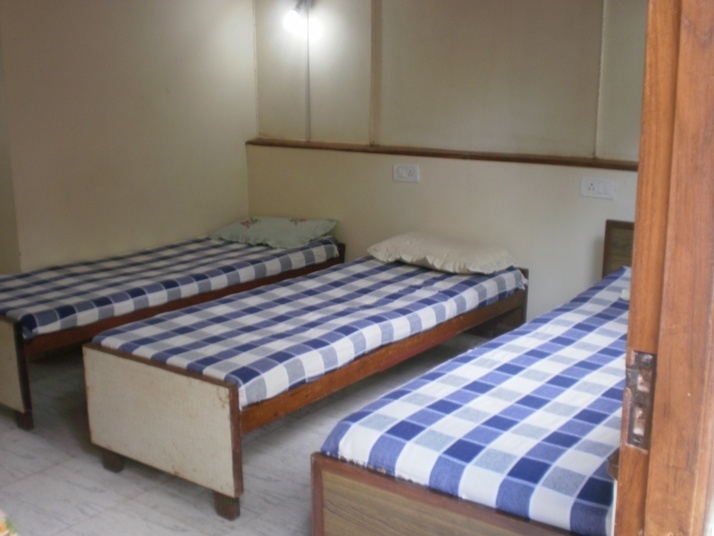 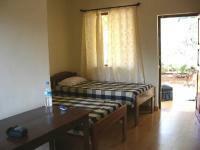 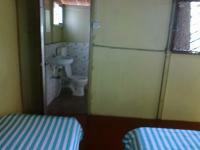 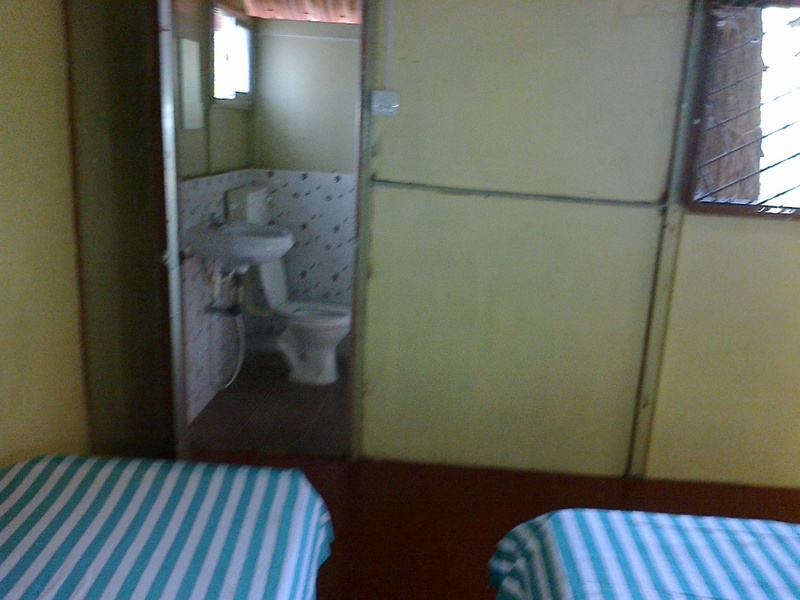 Budget stay, good for backpackers and groups as dormitory rooms too are available. 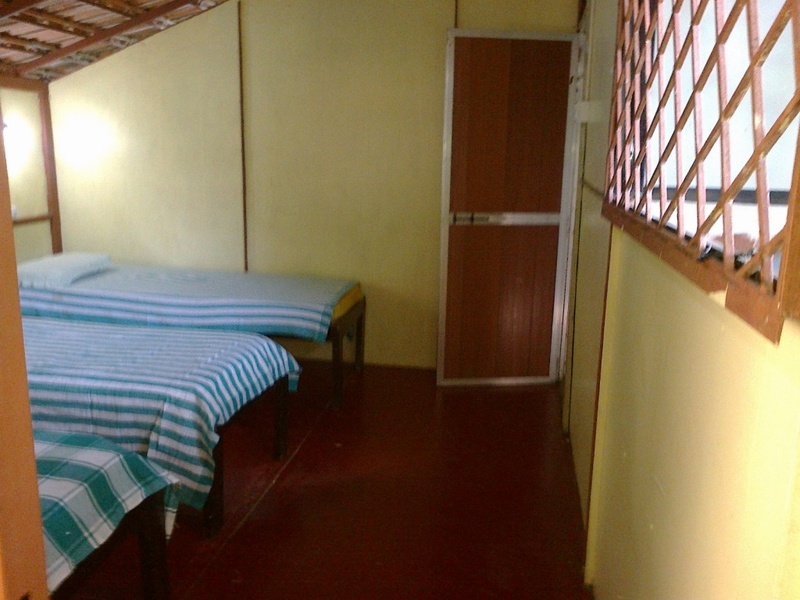 3 bed dormitory, with attached bathroom, on mezzanine floor, has 3 single beds, a fan, wooden floor, has bathroom with shower cubicle and toilet and wash basin. 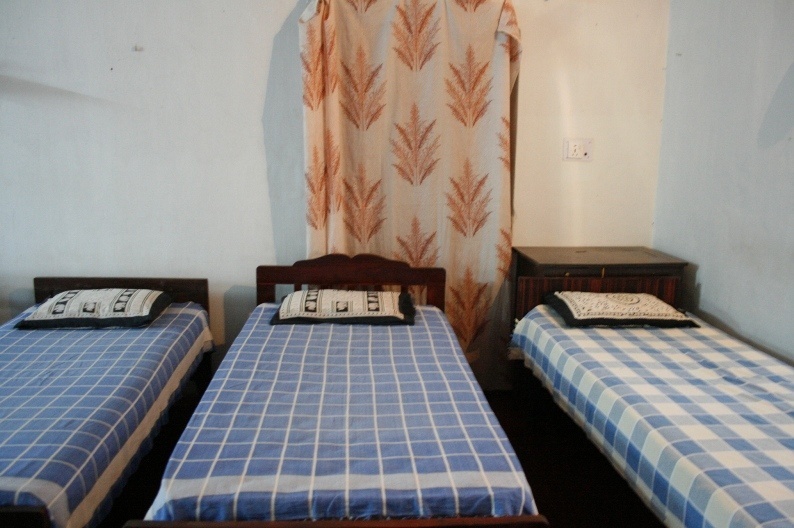 If 4 person booking they will share 3 beds put together for 4 persons, 4th person charged half price. 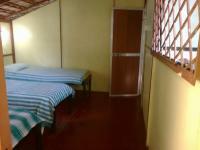 Room has 9 single beds, 2 ceiling fan and one bath with hot/ cold shower just outside the room. 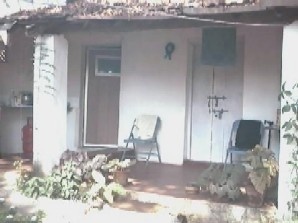 Room has a big varandah outside with big sitting place to relax. 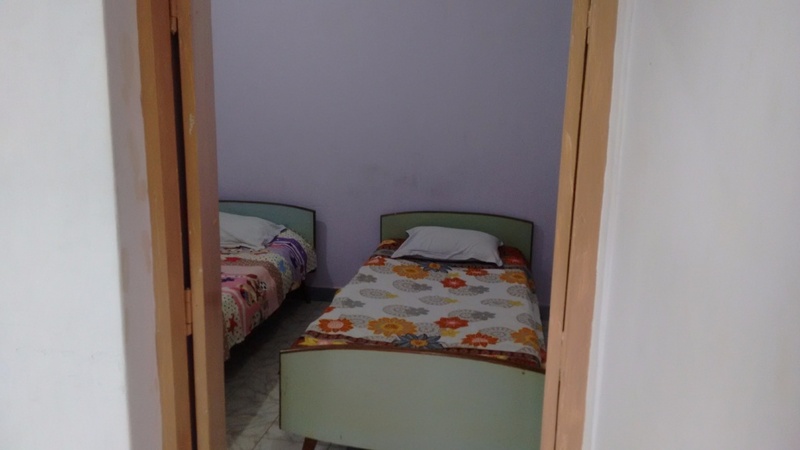 Room with attached bathroom, hot/cold water available 24 hours, with unequipped kitchenette, has cable connected T.V, and fridge. 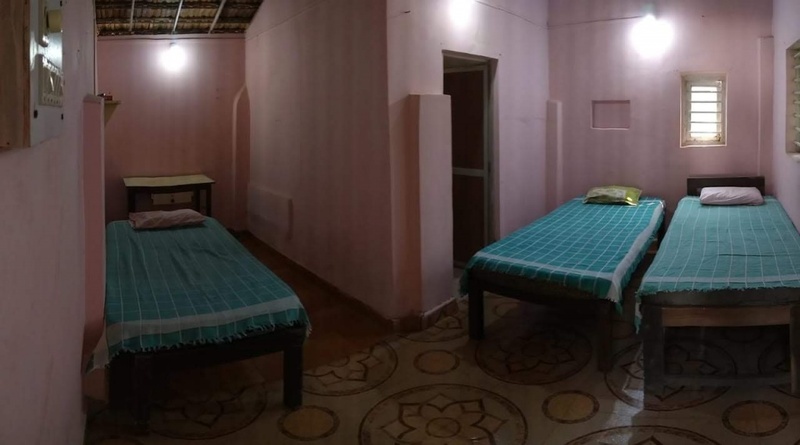 Welcome to Anjunapalms, your online guide to Goa in general, and Anjuna village in particular. 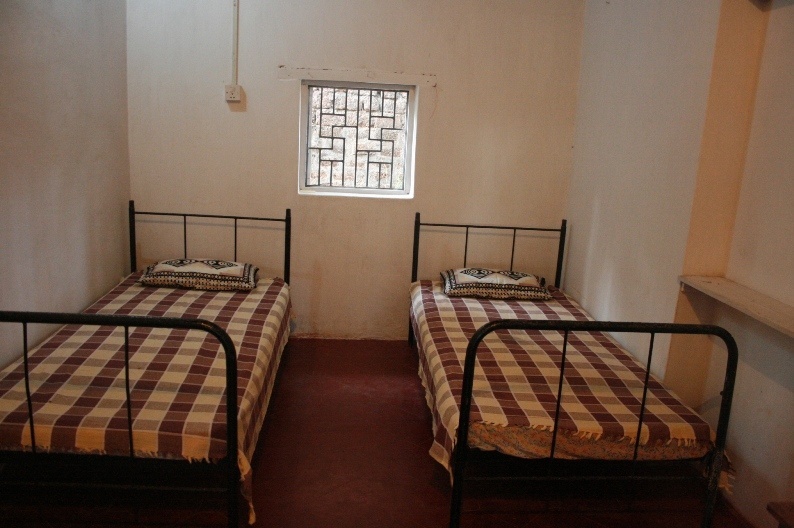 We are Felix and Dena D'Mello; we run the Anjunapalms Guest House. 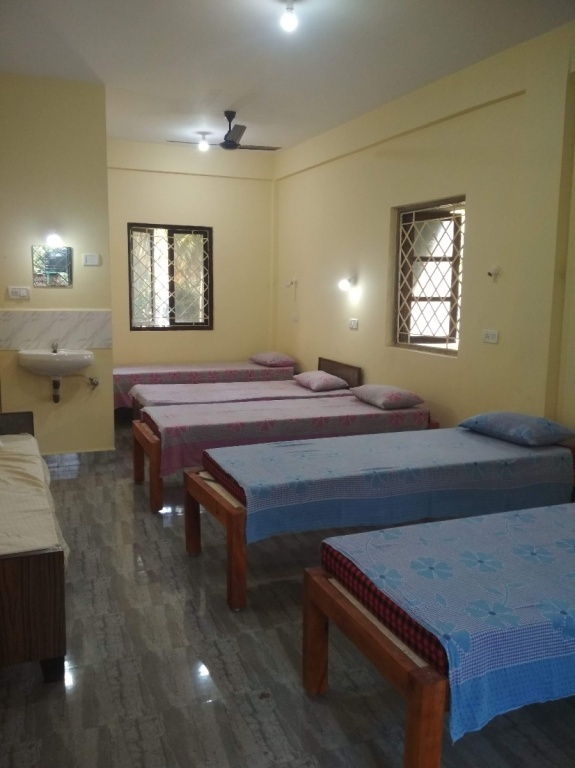 If you have arrived here looking for somewhere to stay in Anjuna, somewhere affordable, friendly and convenient, then go straight to our Guest House page. If you have arrived at this site looking to research your trip, then feel free to browse: we have compiled this website as an information resource to help visitors plan and make the most of their travels here. Our website is free to use and straightforward in concept - simply click on the topic headings in the left hand panel to get around. 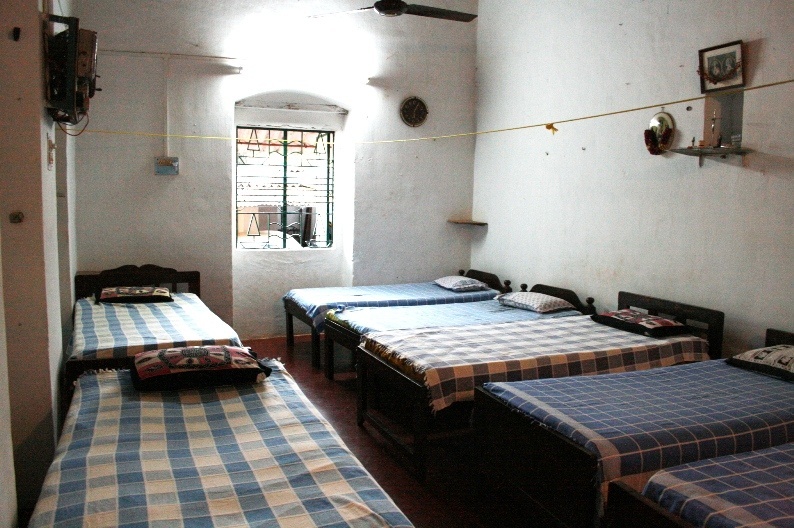 On India's western seaboard, Goa has a long tradition of welcoming travellers and holidaymakers from all over the world. This is a unique corner of a diverse country. 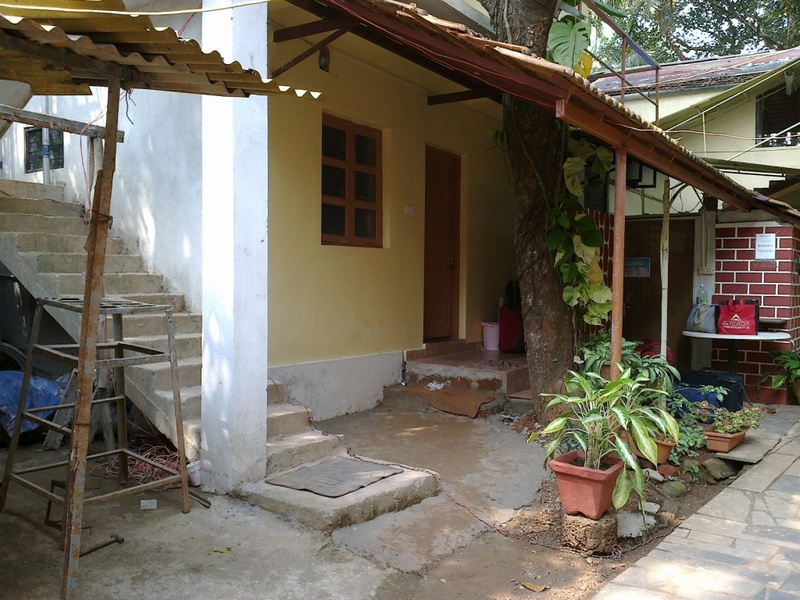 Sandwiched between the Western Ghats and the Arabian sea, our westerly aspect guarantees us adequate seasonal rainfall to keep our land green and fruitful.